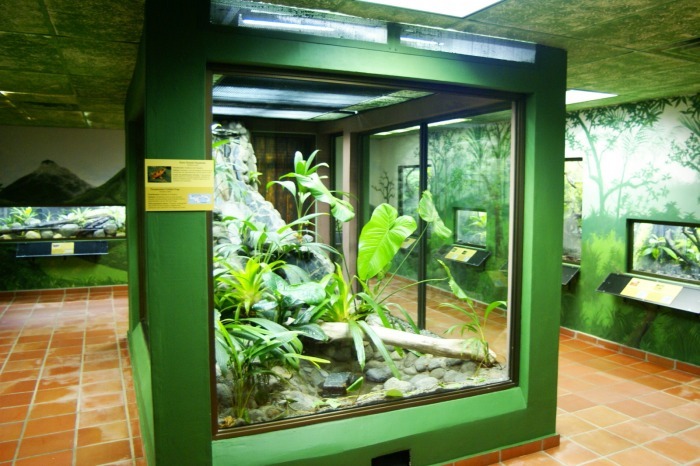 The El valle amphibian conservation centre, commonly known as EVACC is located in central Panama, on the grounds of the El Nispero zoo. 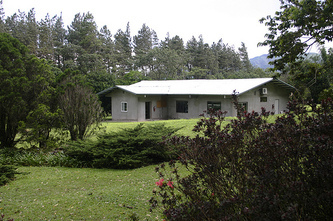 The location is nestled in the crater of an extinct volcano, and construction started in the small village of El Valle in 2004. A team of conservation biologists and volunteers lead by Edgardo Griffith and Heidi Ross are hard at work creating an ark, rescuing frogs and other amphibians from habitat destruction and the sweep of the deadly fungus Chytrid that is threatening amphibians around the globe with extinction. 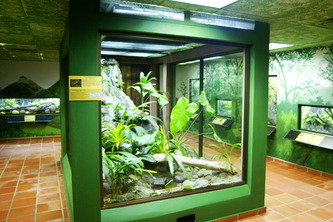 The center is home to 25 species of frog, all of which are thretened with extinction. 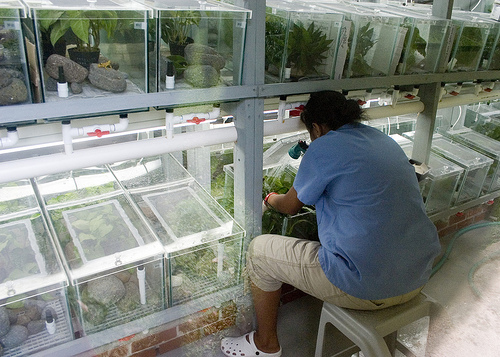 in 2009 the first Golden frogs were born in captivity, this is not only a boost for the hard working team, but is a mile stone for amphibian conservation. 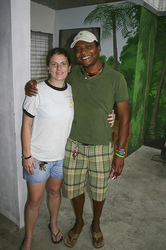 The center was set up and funded by the Houston Zoo who have a long history in amphibian conservation. 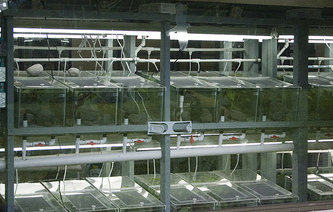 The Houston Zoo and Zoo New England partnered the design and development of another Amphibian Pod in 2008, which is housed at the Summit Municipal Parque. 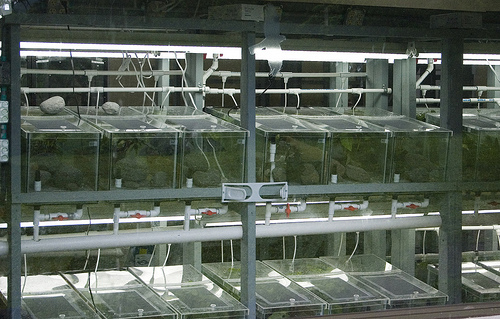 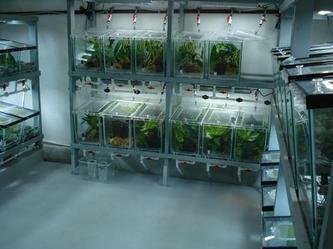 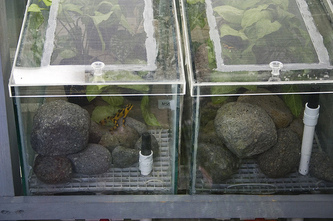 The pod can safely house 1-2 species of amphibians, managing and reproducing them through their life stages. The Panama Amphibian Rescue and Conservation program has brought together partners for Eastern Panama, while the El Valle Amphibian Conservation Center continues to focus on Western Panama. 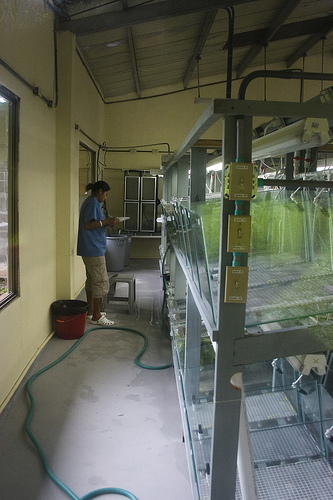 Hopefully together, these partners can hold the line against what seemed to be the imminent extinction of dozens of amphibians within Panama’s borders.